Walt Disney World brought back the Festival of the Arts for the second year, and it is SO much fun for adults AND kids! There a few days left in the Festival so I thought I’d share some of our favorite activities you should definitely check out at the Festival! The Festival Ends on February 19th, 2018! So you don’t want to miss it! I found this activity to be so nostalgic, I remember painting by number as a child and now that my girls are getting older it’s becoming one of our favorite activities. Seriously, how exciting is it to paint a GIANT Canvas IN DISNEY WORLD? We absolutely loved this activity and the free postcard given when you exited was an added bonus to the excitement. These were so much fun and rarely had a line so you could take lots of fun photos as a family or however you want. There were custom stamps for the kids to collect in the countries in addition to the traditional stamps you can collect in the kid cot locations. 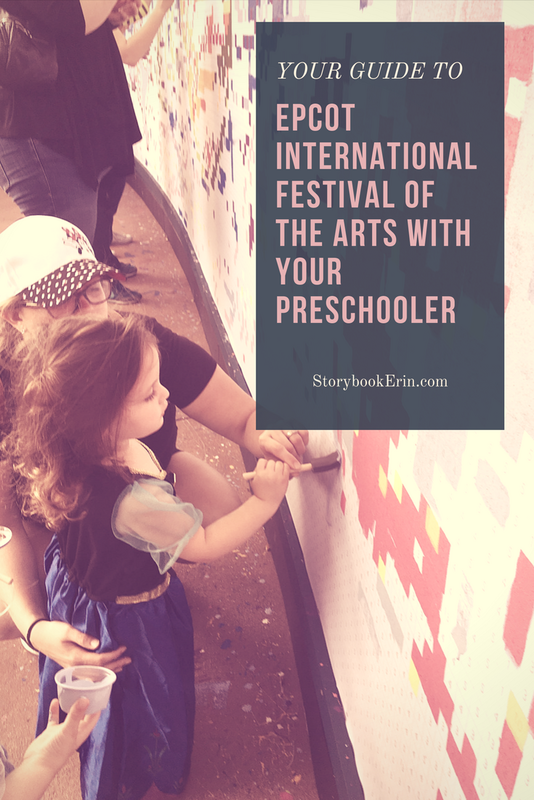 Inside your FREE Festival of the Arts Passport, you are led on a little tour of the countries filling your passport with images found when rubbing a crayon over the template. This was a lot of fun for the girls, our two-year-old especially loved this! So, what are you waiting for? 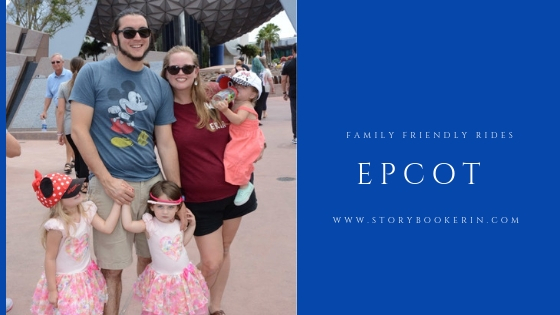 Grab your family and head on over to Epcot for some Art filled fun! There were so many other things to do at this festival these were just the ones we did with our girls and found perfect for families of all ages. The question of the day: Did you attend the festival, what was your favorite part? Did I meet my goal at the 2018 Disney Marathon? The Walt Disney World 4 park Challenge | Ultimate List of tips! 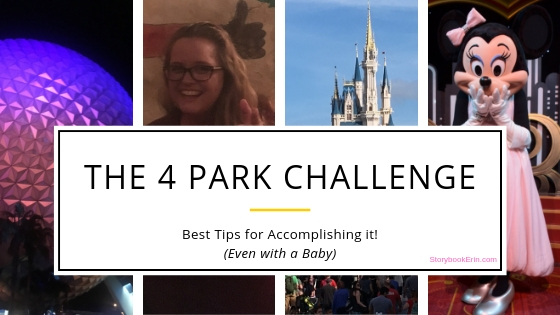 Tips for completing the 4 park challenge at Walt Disney World! Previous post Is the 2018 Disney Dining Plan right for you? Next post FAT-SHAMED at Davids Bridal!